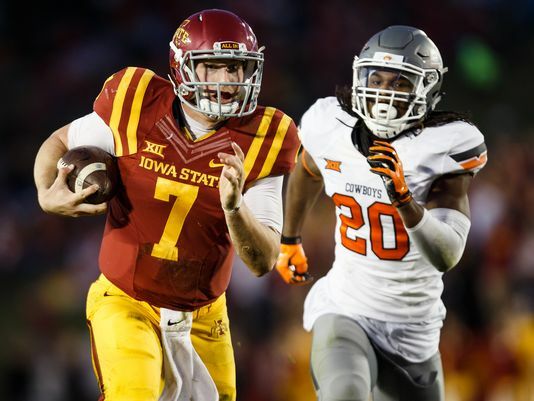 Big Twelve Football Preview: Iowa State Cyclones have a chance……. Eight wins in the final three seasons for the disposed head coach Paul Rhoads did not please the folks in Ames, even if Rhoads bled Cyclone colors. Matt Campbell has a good track record and given time the forcast for the Clones is partly cloudy for 2016, but sunny skies for the future. Campbell can coach and given a couple of good recruiting classes, ISU might make some headway in the conference. Excellent fan support in Ames does not hurt. The difference makers such as runner Mike Warren are needed for the northern most Big 12 team to win. Expect that to happen.Five wins would be a good season and that is a possibility if the Cyclones win games that they have a chance. But nothing is given in Coach Campbell’s first year and some blowout losses are going to happen. The most important game for Kansas this season will not be their visit to Manhattan in game twelve to play instate rival Kansas State. They do not have much of a chance to win that one, and will not be favored to win any other game in 2016 except their season opener with lowly Rhode Island, a FCS member. The Rams did the Jayhawks one better in 2015. 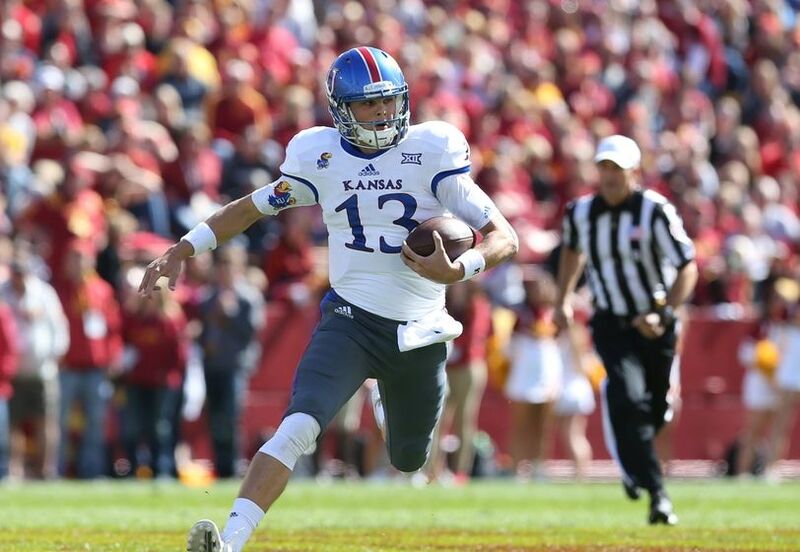 They won a game, something that Kansas did not do in Head Coach David Beaty’s inaugural season in Lawrence. Thus, when the fresh Jayhawks come onto the turf at Memorial Stadium on September 3rd, they better get it on or we will see, in all probability, back-to-back winless seasons. Some Kansas fans will jump me and say that a home game with Ohio is winnable, which it just might be. But don’t think Frank Solich’s Bobcats won’t be a tough out. Ohio is a better football program right now. Put your money down at your own risk Hawk fans . Ohio will beat Kansas a week later. For Kansas to win (Memphis is the other non-conference game on the road) any other game would be more than a mild upset. This team is that bad. In total: Head Coach Beaty has bit off more than he can swallow. His recruiting into the Texas high schools should lend to wins in seasons three and four, but conference wins sooner than later are just not happening. Five new assistant coaches tell that the direction upward is going to be slow. 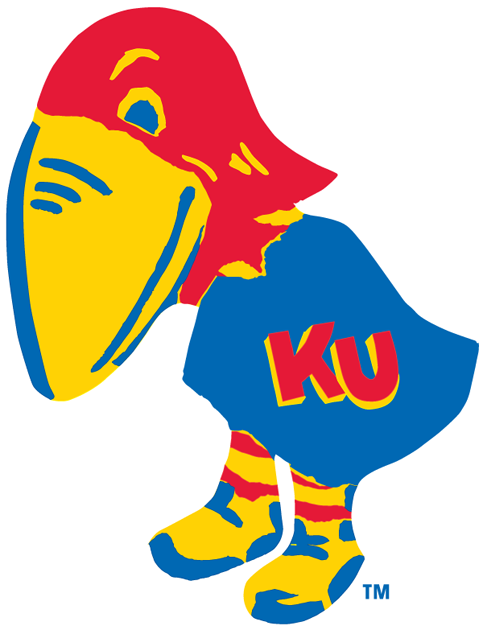 I will repeat, this Jayhawk team is bad. The coaching is good but the recruiting has been disappointing, losing a hometown recruit, Amani Bledsoe Jr, a four-star high school defender to Oklahoma. With respect to this Power Five bottom feeder, Kansas should beat the Rams of Rhode Island and finish their 2016 season at 1-11 without a conference win.